2 Girls Who Travel love travel, but we would be remiss not to share our other love — good food! We are super excited about the upcoming Houston Black Restaurant Week (BRW) April 3 – 10, 2016. Black Restaurant Week is a citywide celebration of African American restaurants and chefs in the Houston area catering to tastemakers, business professionals and foodies looking to experience palate-pleasing food and wines. This week-long event will highlight local businesses and serve as a fundraising initiative. Black Restaurant Week gives patrons the chance to experience Houston’s extraordinary African-American restaurants while providing much-needed relief for families suffering from hunger. Proceeds from each Black Restaurant Week plate will benefit Change Happens! The nonprofit assists youth with a wide range of services to motivate, improve and empower their lives. 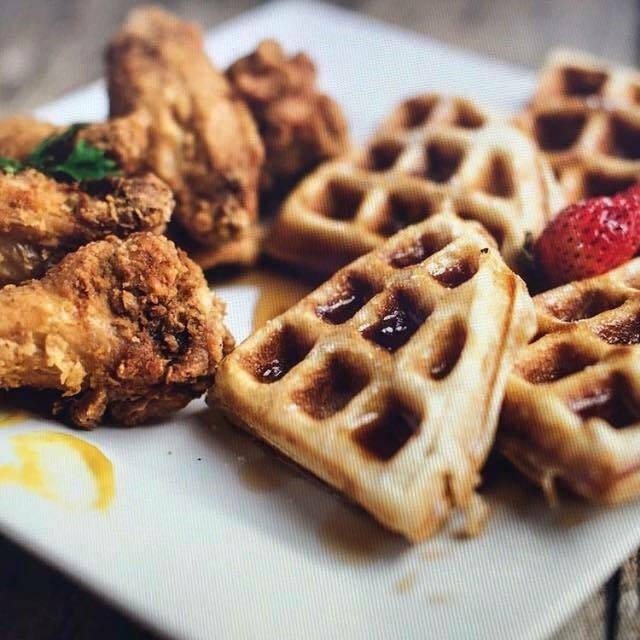 From Sunday, April 3 – Sunday, April 10th, foodies will be able to enjoy an ever-growing list of participating African American-owned restaurants featuring unbelievable price options for brunch, lunch and dinner! Diners can enjoy three-course prix-fixe dinner menus for just $35 or $45 per person, a two-course prix-fixe lunch for $20 and Brunch (where offered) for $25 per person. Tickets aren’t required; but reservations are recommended. *New restaurants are being added weekly. 2GWT recently featured Crave Cajun Seafood and Holley’s Seafood Restaurant & Oyster Bar. They were both excellent! BRW is going to be an awe-inspiring foodie week! 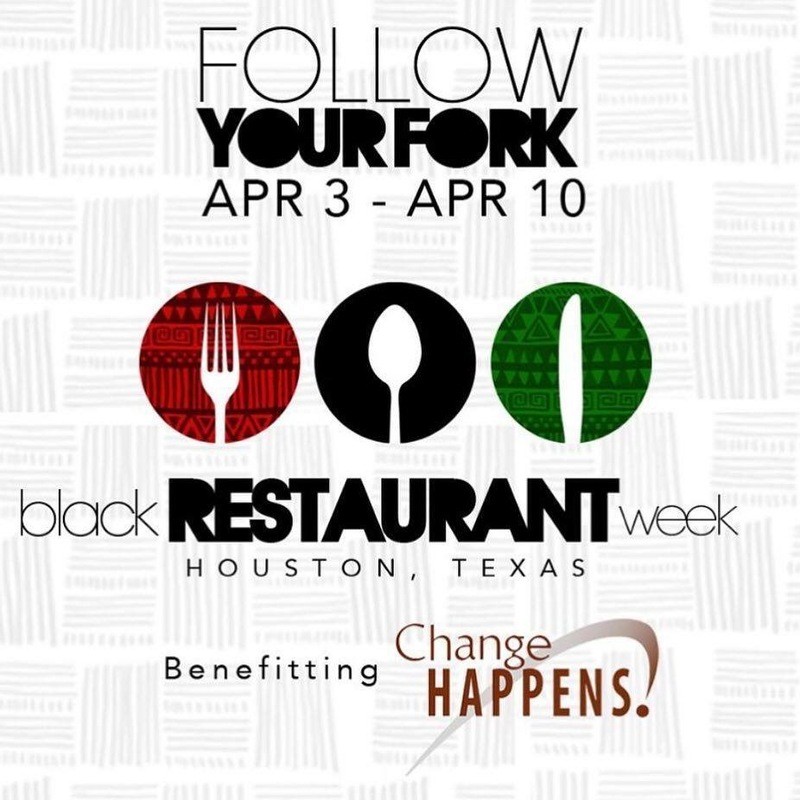 Be sure to follow BRW on Instagram @blackrestaurantweek and use the hashtag #HOUBRW. Also, for more information, visit http://www.houbrw.com.